Decorate your Christmas tree with these pretty baubles and bows. Christmas Baubles and Bows There are 15 products. 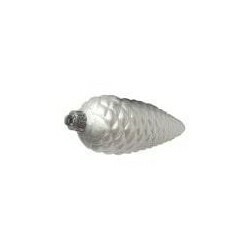 Hollow Chirstmas Bauble - Silver Pack of 6. A beautiful addition to your Christmas tree. Or decorate your venue with these elegant Christmas Baubles. 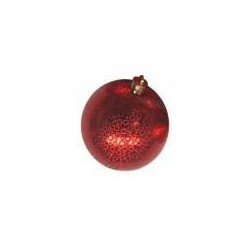 Hollow Chirstmas Bauble - Red Pack of 6. A beautiful addition to your Christmas tree. Or decorate your venue with these elegant Christmas Baubles. Hollow Chirstmas Bauble - Gold Pack of 6. A beautiful addition to your Christmas tree. Or decorate your venue with these elegant Christmas Baubles. Sunflower Design Christmas Bauble - Red Pack of 6. A beautiful addition to your Christmas tree. 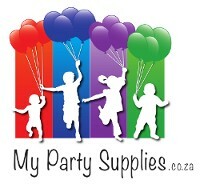 Or decorate your venue with these elegant Christmas Baubles. Sunflower Design Christmas Bauble - Silver Pack of 6. A beautiful addition to your Christmas tree. Or decorate your venue with these elegant Christmas Baubles. 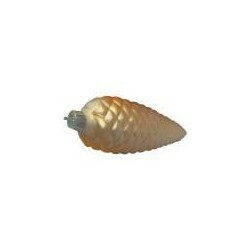 Christmas Pine Cone Baubles 14cm Pack of 6. A beautiful addition to your Christmas tree. Or decorate your venue with these elegant Christmas Baubles. 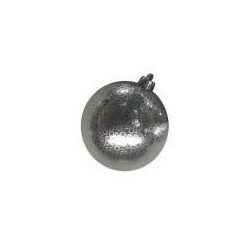 Christmas Shiny Bell Baubles Gold 6cm Pack of 6. A beautiful addition to your Christmas tree. Or decorate your venue with these elegant Christmas Baubles. 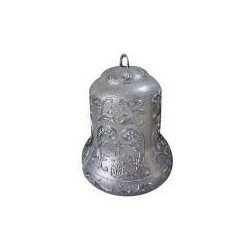 Christmas Shiny Bell Baubles Silver 6cm Pack of 6. A beautiful addition to your Christmas tree. Or decorate your venue with these elegant Christmas Baubles. Red PVC Bow 18cm A beautiful addition to your Christmas tree. Or decorate your venue with these elegant Christmas Baubles.